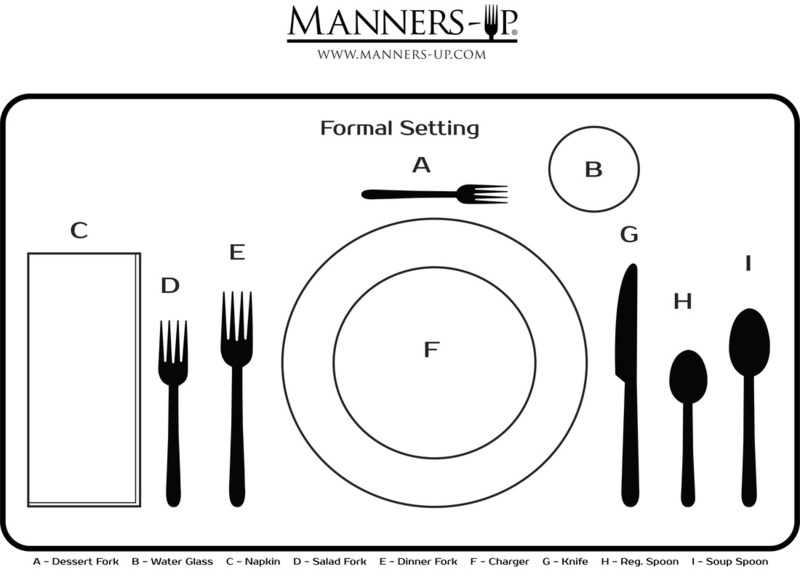 Novelty Inc., based in Greenfield, Indiana, has teamed up with the Advertising Specialty Institute (ASI) to launch Manners Up, a national etiquette program for primary and secondary schools. The program, which will be part of a school’s daily curriculum, will launch this fall. 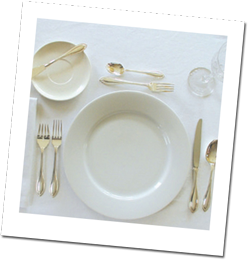 Students will receive a wristband, certificate and daily manners points on morning announcements and during lunch to teach and reinforce the importance of impressions, manners and etiquette. Sponsors in local communities will have the opportunity to sponsor a school’s Manners Up program to generate manners awareness, ensure that the next generation understands that manners still matter and offers the sponsor positive community outreach. The program was piloted in Indiana and participating schools reported a dramatic positive effect on school atmosphere and even test scores. The hope of this program is to drive participation and ultimately a change in the way the student presents themselves and interact with daily populations. Copyright © 2015 Manners Up. All Rights Reserved.